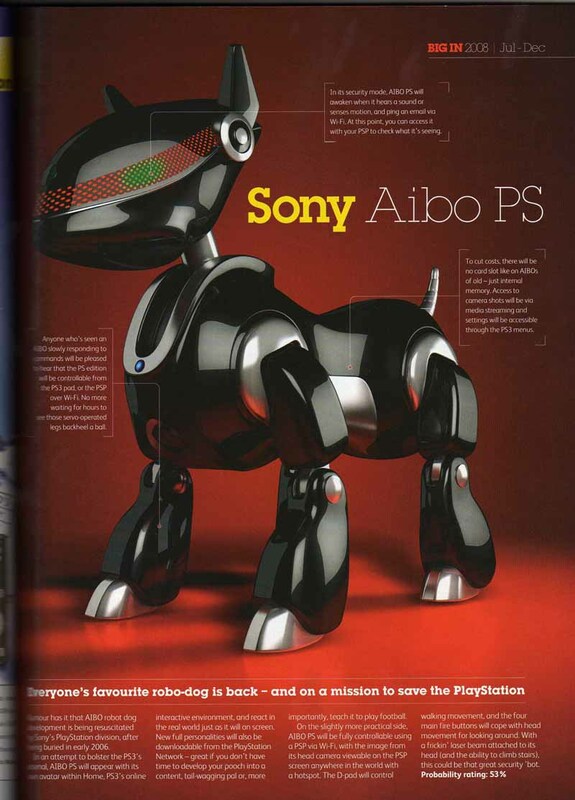 New AIBO PS Rumors Grow, PlayStation AIBO? 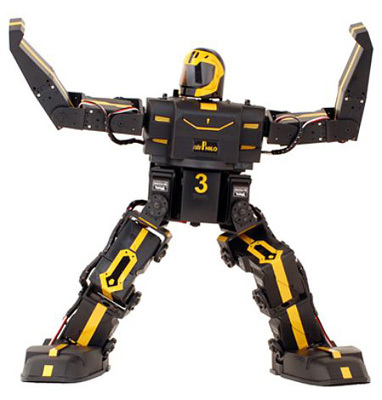 Nah, Zoltrix Technology didn’t actually merge a 4-port USB hub with a PMP, but quite frankly, it may have been more worthwhile if that were indeed the case. 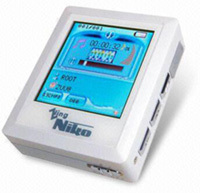 As it stands, this totally unsightly unit merely plays back MP3, WMA, MPEG, AVI, ASF, WMV and VOB files, rocks a built-in image / text viewer and includes an FM tuner for whatever it’s worth. Apparently, the unit can be had in 256MB, 512MB, 1GB and 2GB sizes, but seriously, don’t be caught dead with this one. 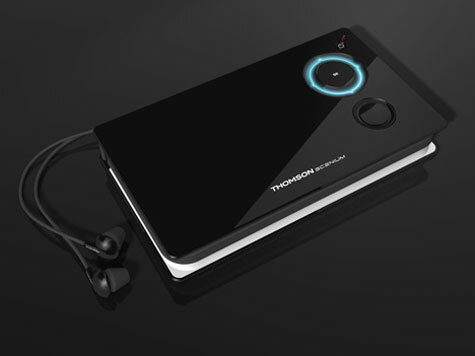 This PMP (portable media player) comes equipped wit an subsurface OLED widescreen and a simple dropped bevel around the bezel to wind your headphones in. 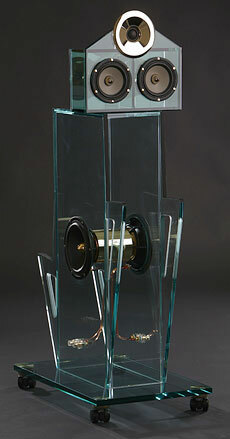 Other noted design elements are the tactile control wheel and integrated stereo speakers. 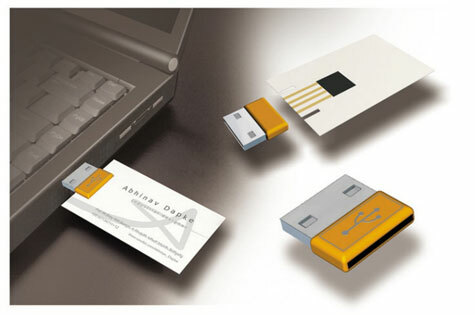 M card is Business card with added advantage of the memory storage. 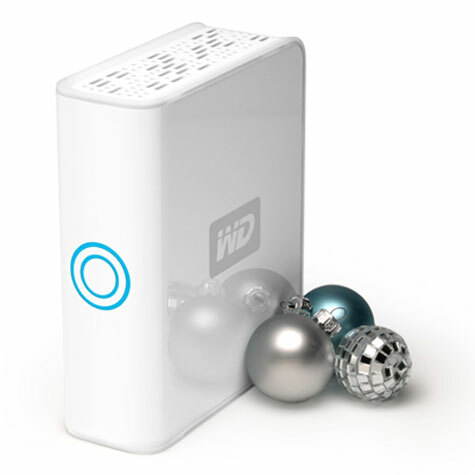 Network Storage System for Remote Access and Sharing.